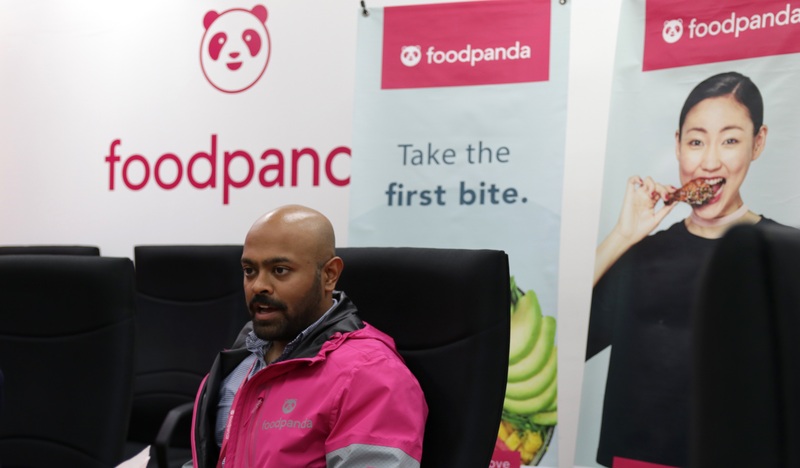 We spoke with foodpanda’s MD, Sayantan Das, to find out the changes that’s happened since he assumed the position a year ago. He talks about the achievements and challenges gone through to reach the level they are at today. When we sat down with Sayantan Das last year, he had just taken up the mantle of being foodpanda Malaysia’s new Managing Director. 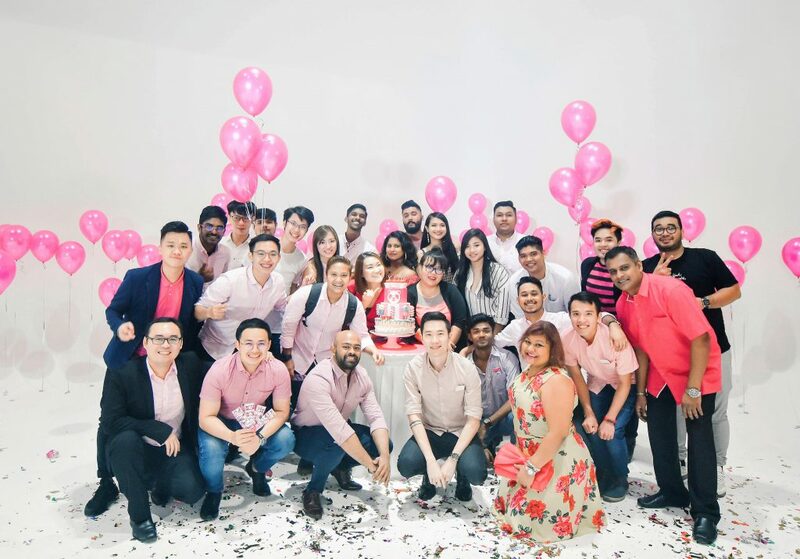 And now having been the leader for foodpanda Malaysia for a year with the company celebrating their 6th anniversary of operations, it’s safe to say that there has been a few changes for Sayantan personally as well as with his team as a whole. We managed to have a catch-up session recently to find out what’s been going on after working with foodpanda Malaysia for a year. In our previous interview, Sayantan mentioned how he saw huge potential for food tech in Malaysia and how foodpanda had a lot of exciting growth plans. That growth plan included the expansion of their office. When he had first arrived, foodpanda still had a raw startup culture which continued until they expanded their headcount by 75% (and that’s not including their rider fleet). And that’s because Sayantan made it a personal goal to find the right people for the brand. They started involving themselves heavily in career fairs and went down to universities to pitch foodpanda to potential talent. Along with finding new blood, foodpanda uses their advantage of operating in multiple countries to relocate people within their current or existing talent pool to Malaysia too. “We’ve been experiencing hyper growth which we’ve never seen before. So in the last year, it’s been sort of challenging to keep up with scale,” said Sayantan. In terms of a more obvious change, regular users of foodpanda would have perhaps noticed the shift the company underwent from their well-known orange hues to a pinker tone to represent a fresher identity. “When we did market studies and surveys, we received feedback that orange was kinda tiring, and that the brand colour didn’t really resonate with customers. It was high time for a makeover and we wanted to ensure that we could be more recognisable on the streets,” clarified Sayantan when talking about the brand revamp. 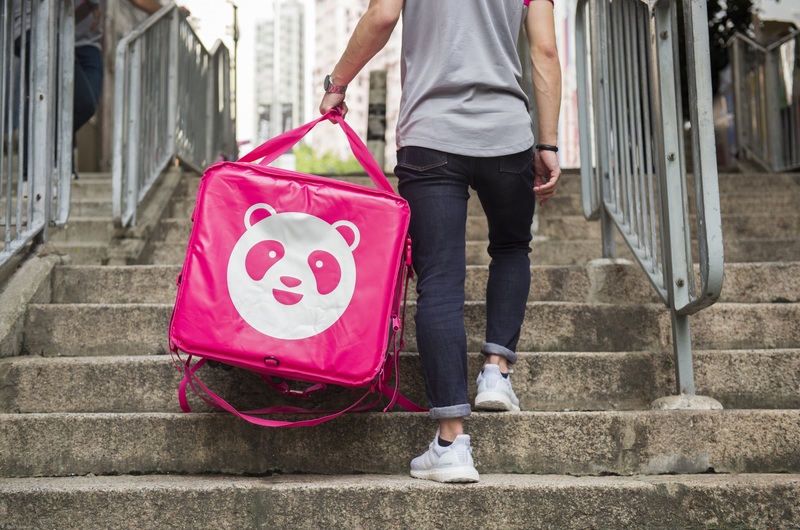 With a new identity as well as a larger headcount, foodpanda has been kicking their gears forward to provide the best delivery service possible and Sayantan prides himself on working with the team to bring in key brands. In tandem with this, the team has delivered what most of us were waiting for: having 24/7 delivery available. It’s also something close to Sayantan’s heart, so he worked together with all departments to make this a possibility. And the final notable achievement he’s personally proud of is opening up their Johor Bahru operations as that marked their second venture out of Klang Valley, the first being Penang, and the responses have been positive so far. Most of us understand that the businesses industry can be volatile, especially those that rely on a supply-demand basis. And competitors will flock in where there is potential. 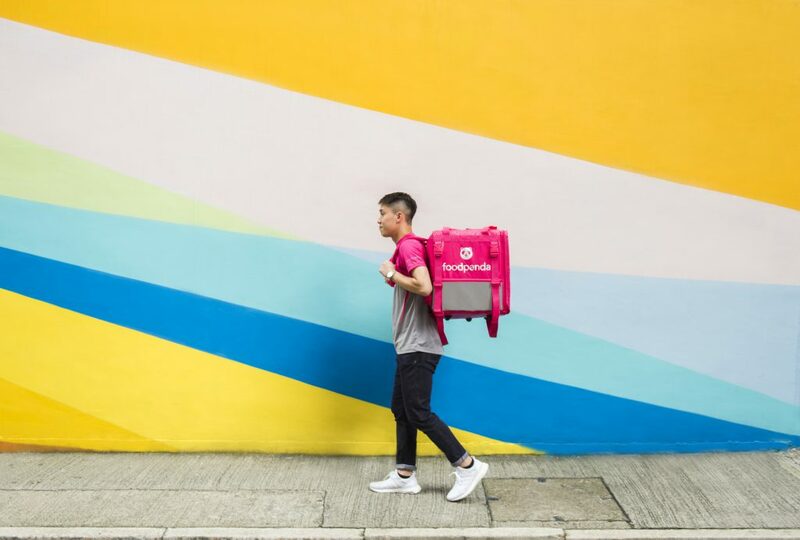 There’s been an influx of new food delivery services coming to compete with foodpanda. What Sayantan focuses on to make sure they remain as the top choice for consumers is having an efficient operating system at all times. That can be through delivering to customers in less than 40 minutes, making sure the food arrives at the perfect temperature, and so on. At least once a week, the business development team discusses on what new merchants can they bring onboard to always keep their inventory fresh and not stagnate offerings to their customers—whether it be mamak or fine dining cuisine. It’s crucial for the team to ensure that not only are the restaurants’ dishes are diverse, but foodpanda’s offerings have to be too. “We need to always ensure that there’s a constant turnover or changes in terms of menu that is offered, to keep our customers engaged and excited,” said Sayantan. When reflecting on his own growth, he finds himself understanding more about on-demand behavioral patterns and getting more insights about food. As he grew up in Singapore, his initial expectations about Malaysia and its food culture were similar to his home country. But after being around here for awhile, he sees that food is an integral part of Malaysians’ daily lives. While food is seen as sustenance in Singapore where people eat to live, Malaysians would go out of their way at 1AM to have a nice cup of Kopi’O at the mamak for leisure. “I’ve also learned that Malaysians have diverse taste buds. Like although Penang and KL are 45 minutes away by flight, their taste buds are totally different. It’s something that I’ve never seen in regards to any part of the world,” said Sayantan. He sums his experience so far as a crazy one, from handling outlandish requests such as getting an order for an office party that included 400 cups of bubble tea and 200 bento boxes. But he’s looking forward to how further can he continue growing as an entrepreneur as well as the company. As in the previous interview, he wants foodpanda to be the number one option among Malaysians for food delivery and that hasn’t changed. His goal now is to change their motto from painting the town pink to painting the country pink. For more information on foodpanda, you can click here.